Kwame Baah never stops to amaze us everytime with his classic songs. 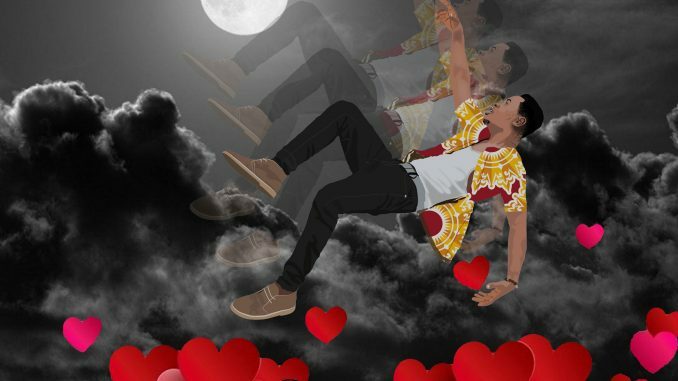 The singer/rapper just released a Pop record titled 'Fell In Love' which happens to be the first single off his next album. He blends a taste of pop and techno to express how he fell in love. This is a different but beautiful style with nice melodies and instrumentation by Jay Scratch. Enjoy the jam below.